DESCRIPTION Traditional 4 level split home with over 2350 sq.ft of family friendly living space on a beautifully landscaped pie shaped lot. Seamless gleaming hardwood floors grace the living room, formal dining room the kitchen which is both functional and spacious including an informal eating area. A neutral palette and abundance of windows including 2 bow windows and sliding doors to the deck make this home bright and cheerful. Sight lines from the foyer reveal a family room with fantastic mill work and a wood burning fireplace making this perfect for entertaining with enough space to hold a large family gathering. Upstairs boasts three large bedrooms including the master with en suite. A fourth bedroom, laundry area and bathroom are also conveniently located on the lower level with another huge rec room, storage area and utility room on the level below...space for all your indoor toys. 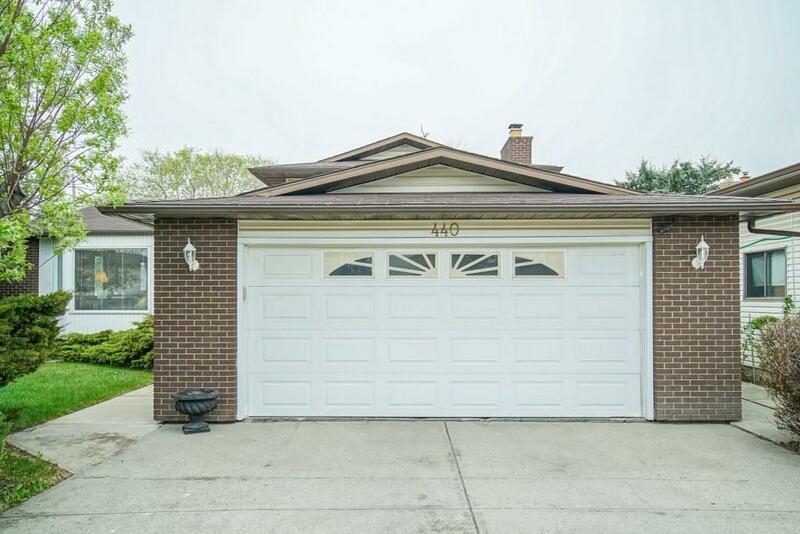 An over sized double garage and extra concrete pad add to the appeal of this home. It has all the features an active family needs. 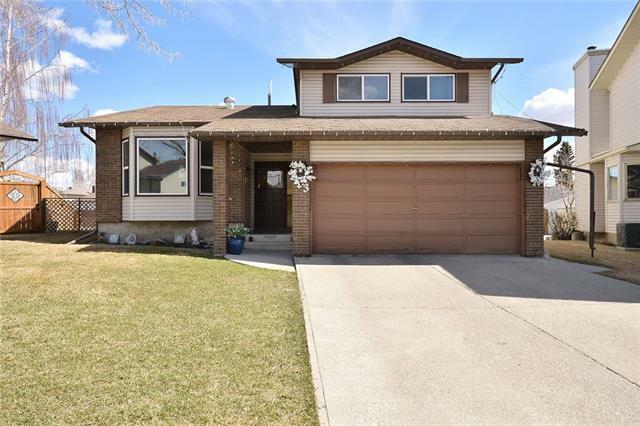 440 Templeby PL Ne, Calgary, Alberta, MLS® C4233885 T1Y 5H3 is a Detached, 4 bedrooms, 3 bathrooms, approximately 1,271 Sq. Ft. 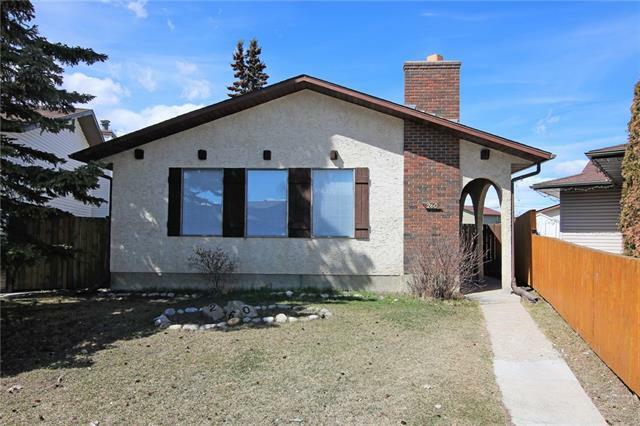 Listing price 439,800.00. This property was built in 1980.